Every company is it small or a multi-location company needs to attract more customers which can be done by the use of local SEO strategies. There are numerous agencies providing SEO services using different tactics and methods of their own to help you achieve the best results. 64% of all local customers use search engines and online directories to find out about local business instead of printed phone books. The biggest reason behind local searches is to look for a business. Another reason behind the use of local searches is to find any product or services. By the use of local search tactics, you can bring your business to a better position and promote your offers and services for the local customers. Local directories dominate the front page of local search engine results. By getting your business listed on any online directory you can convert leads into actual customers. Local SEO covers PC as well as mobile internet access, thus allowing you to cover all potential customers irrespective of the device they are using. As compared to the traditional advertisement, local SEO does not undergo any wastage of exposure. You can reach potential customers when they need them. Your exposure does not go on customers when they do not need you, making local SEO more efficient and cost-effective. Google My Business is made available by Google and is a free listing which can be used by any business. After listings your website in Google My Business, your chances of showing up higher in search results ranking increases. Listing of business on Google My Business as well as other online business directories is absolutely free providing you a method of free promotion of your business. Traditional methods of advertisement are declining rapidly. Fewer people are reading the local newspaper these days. According to recent statistics, Local newspaper had lost 80% of their readers in the last 20 years. The prime reasons behind thus decline being the internet to which people are getting more attracted to local news and information about the product and local business. It is important for your company’s online reputation as online reviews have an equal effect on customers as personal recommendations. Hundreds of new customers can be attracted to your business if a trusted customer leaves positive replies. People these days are more dependent on the internet to find more information about all kinds of product and service of my business. If your business is not available on local search, it is a great disadvantage for your website as you will be losing potential customers. 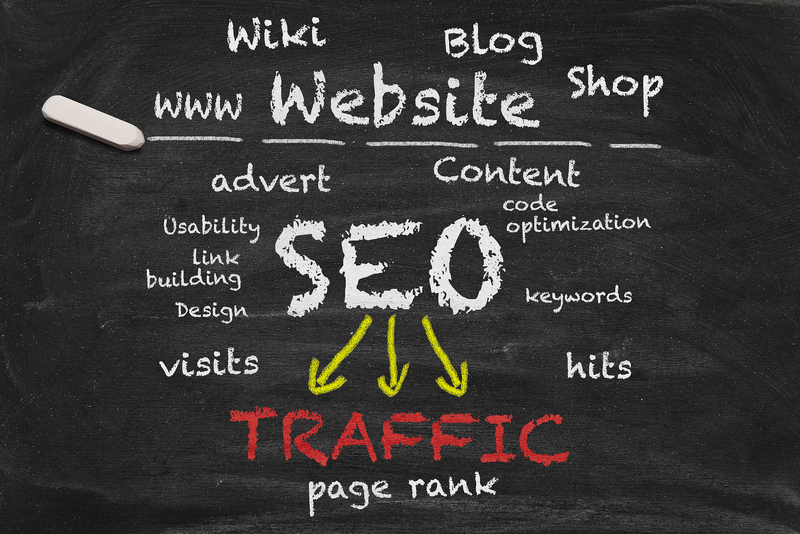 Melbourne SEO Agency makes sure that you are present on all local searches so that you don’t miss any customers. You can get on page 1 of Google with our SEO service. Platinum SEO provides optimization to Google Map which can increase foot traffic and help you to make sure that all customers can find you both online as well as offline. Being a Melbourne SEO Agency, we can provide you with wall-to-wall Melbourne SEO strategies to give your business a boost up in all aspects be it the online presence or increased traffic.